For those that read sewing blogs you might have seen this post. 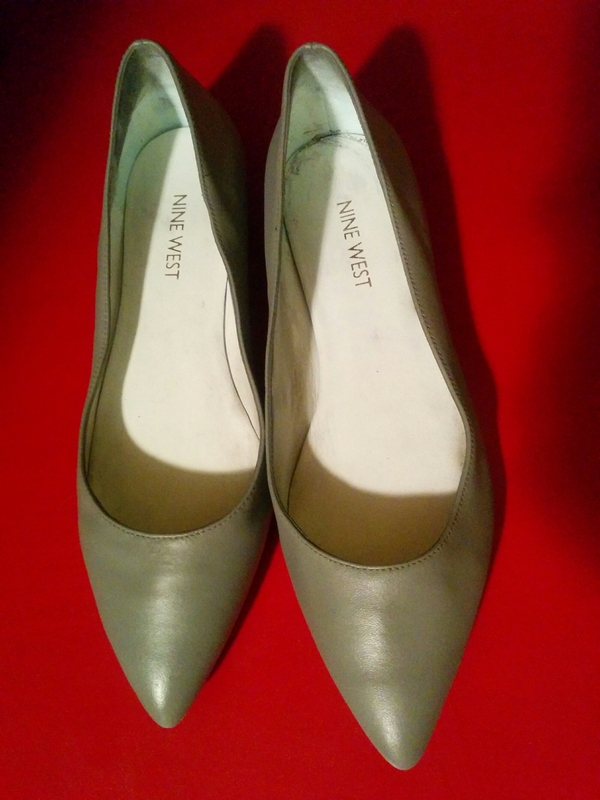 I made the mistake of trying to dye a pair bright yellow Nine West shoes green. Unfortunately, I didn’t realize that the dye wouldn’t take because the leather was painted. 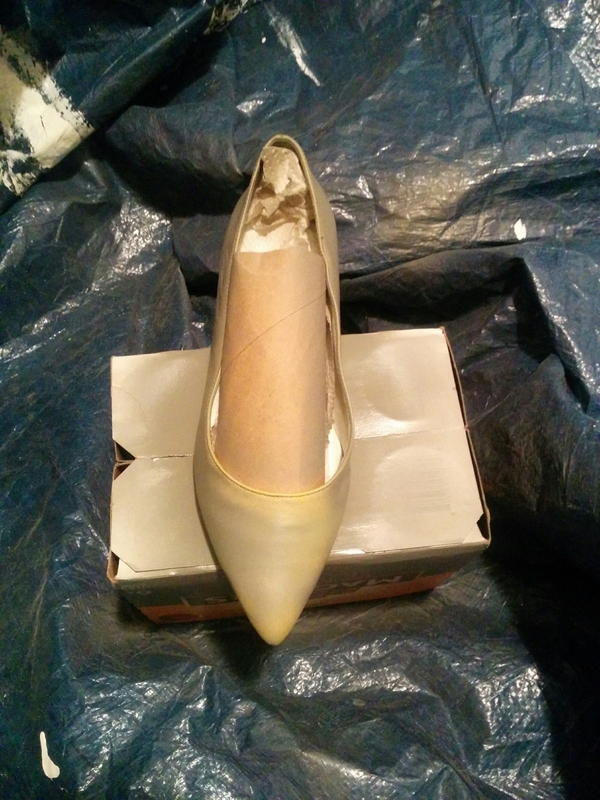 To save the shoes, I bought a gray shoe spray paint. I’m pretty happy. It’s pretty difficult to find shoes this color gray difficult too. 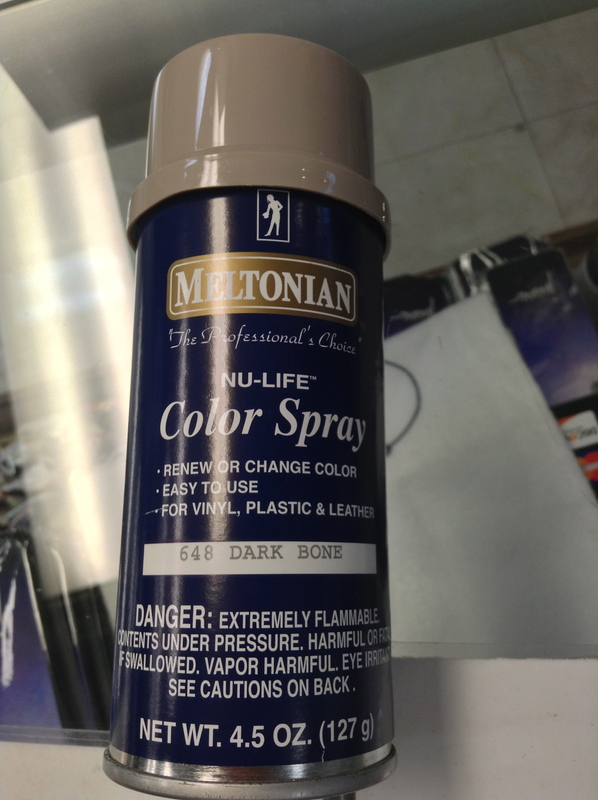 So, I’m glad to have a can of paint on store. 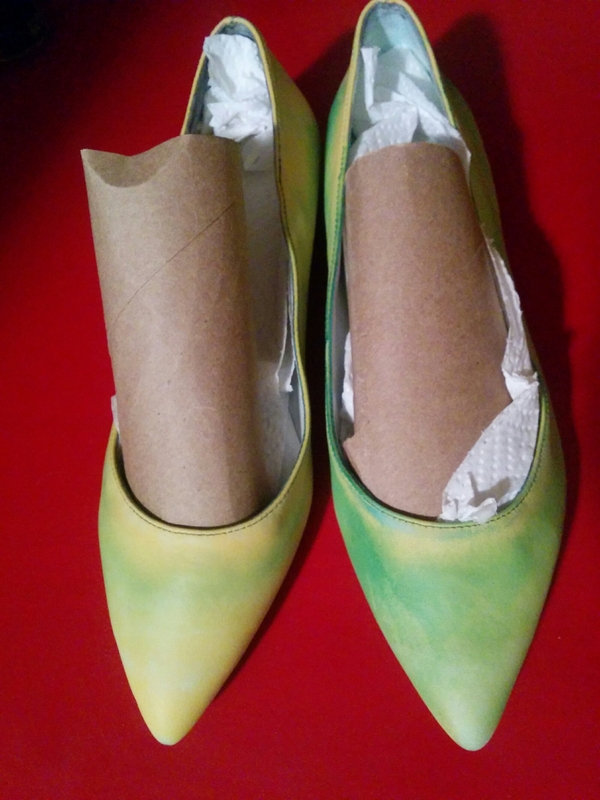 This entry was posted in Uncategorized and tagged dye, dyeing, paint, painting, shoes on June 15, 2015 by Ninth&Adams.